Statcounter provides customisable hit counters, visitor tracking, web analytics and website stats for WebStarts. 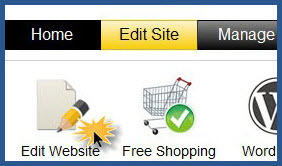 Log into your WebStarts account (opens in a new window) with your email address and password. 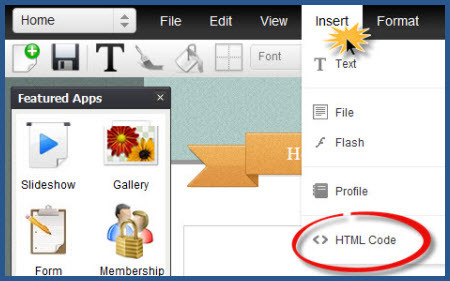 Select "Insert" menu, then "HTML Code" at the bottom of menu. Paste your StatCounter code in the pop-up box. Select "OK". 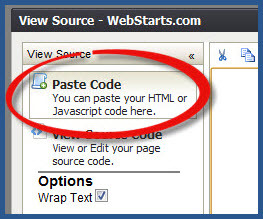 Note: Please follow the above steps for each page of your WebStarts site. StatCounter is now active on your WebStarts site and will immediately begin recording visitor information. Sign up for a Statcounter account using our WebStarts installation guide. 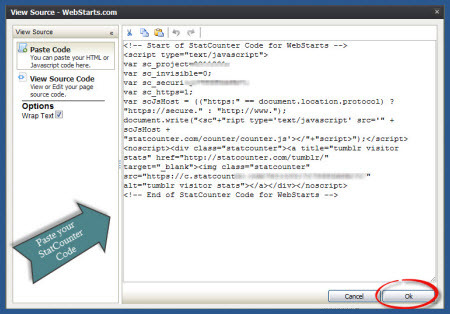 You can reinstall WebStarts on your Statcounter project.